Amazon.com Price: $17.19 (as of 20/04/2019 23:26 PST- Details)	& FREE Shipping. If you are trying to build a family and it is not happening as quickly as you expected, let us help. 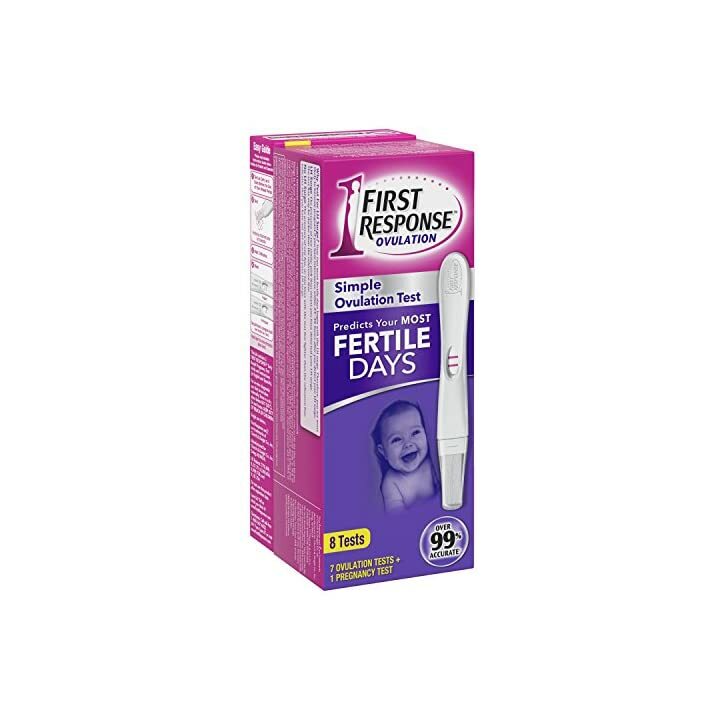 We’ve created a First Response Ovulation and Pregnancy Test Value Pack with you in mind. Get Pregnant Sooner  Maximize your chances of conceiving by accurately predicting your most fertile days, so you can make the most of your prime conception time . 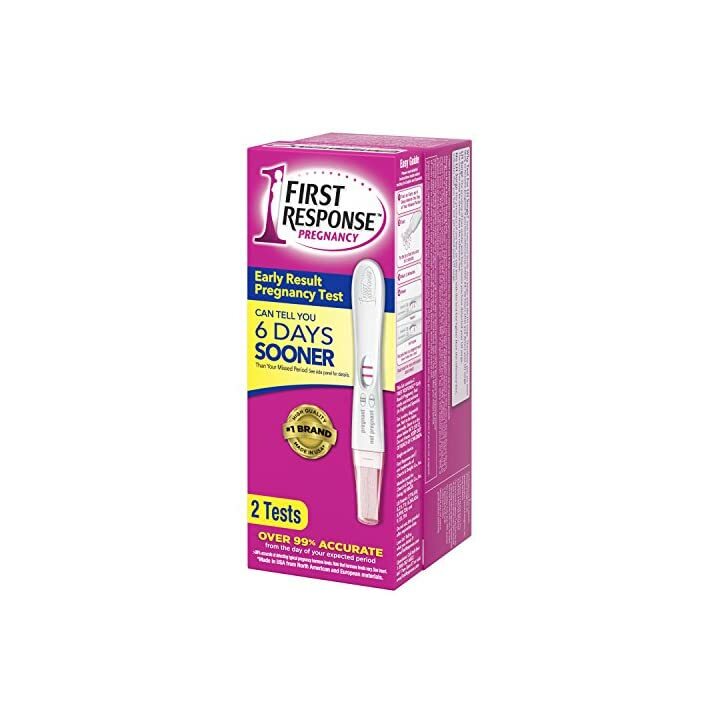 Then, at the end of your cycle, use the included First Response Early Result Pregnancy Test, which can detect the pregnancy hormone 6 days sooner than your missed period . 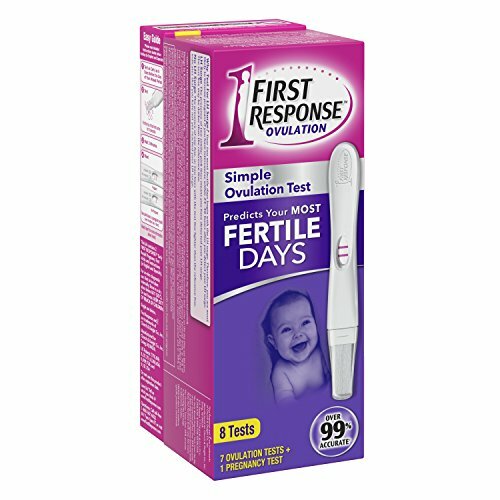 Things to Know About Early Testing Some pregnant women may not have detectable amounts of the pregnancy hormone in their urine on the day they use the test. The level of pregnancy hormone increases as the pregnancy progresses. 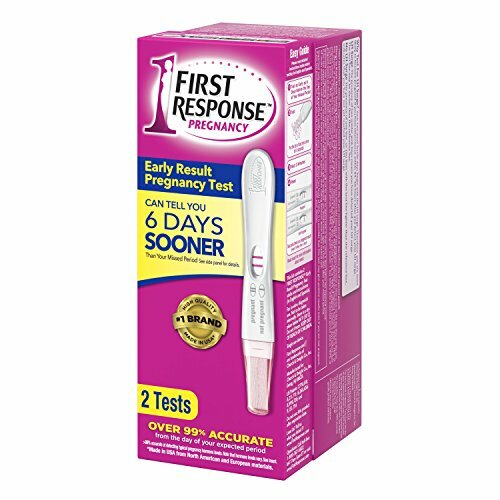 In laboratory testing, First Response detected the pregnancy hormone level in 76% of pregnant women 5 days before their expected period, in 96% of pregnant women 4 days before their expected period, in >99% of pregnant women 3 days before their expected period, in >99% of pregnant women 2 days before their expected period, in >99% of pregnant women 1 day before their expected period, and in >99% of pregnant women on the day of their expected period.